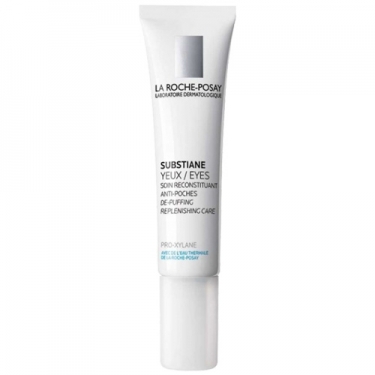 Substiane Yeux from La Roche Posay is a fundamental restorative anti-aging care. The LINACTYL + PRO-xylane association, a unique complex regenerator, acts on the skin to reactivate the tissue supporting cells. Rich texture with intense comfort. Without perfume. Tested under ophthalmologic control in individuals with sensitive eyes and wearing contact lenses. 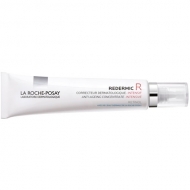 Apply morning and/or evening, using light touches to a immediate flatter effect.